HRH Prince Harry has congratulated one of the new Queen’s Young Leaders of 2017, after the Award winners were announced last week. 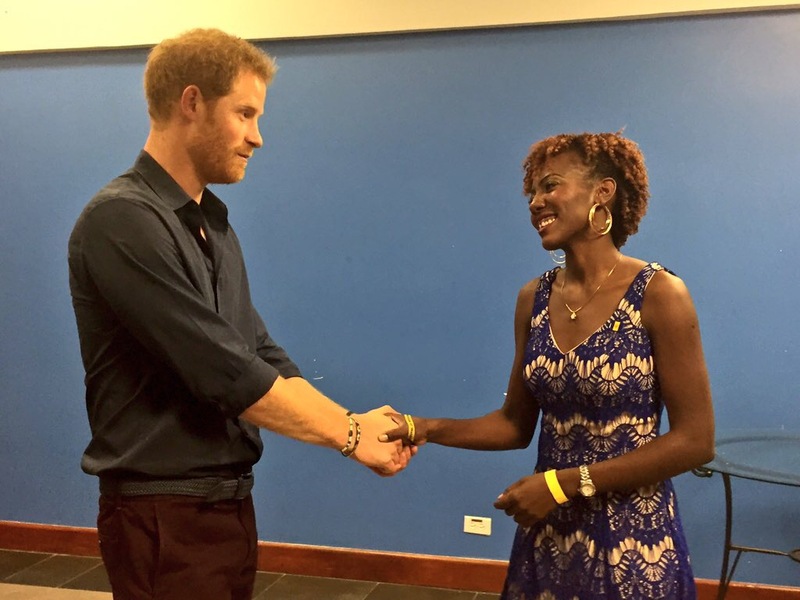 Prince Harry met Jamilla Sealy, from Barbados, during his visit to the country as part of his Caribbean tour. Speaking at a concert celebrating 50 years of Independence in Barbados, he said: “Jamilla is already a strong Barbadian young leader, and I am delighted to announce that she can now call herself one of The Queen’s Young Leaders for 2017. “She has been selected as one of 60 exceptional young people from across the Commonwealth who are making an extraordinary impact in the lives of others. She will travel to London next year to build relationships with her peers from around the world and to be honoured by Her Majesty at Buckingham Palace. 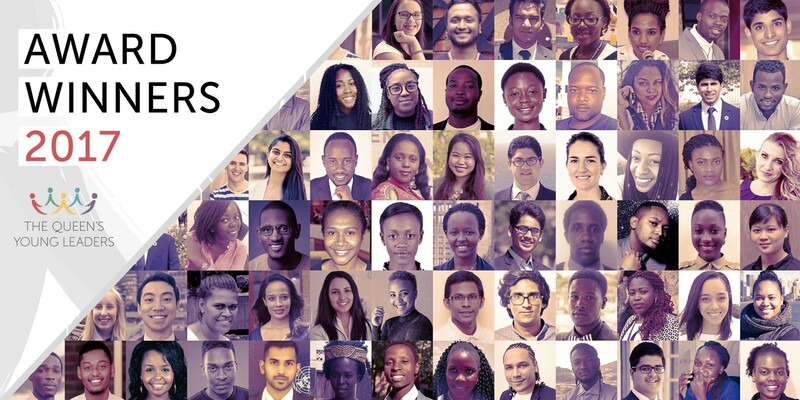 Jamilla was one of 60 young people from across the Commonwealth who were chosen as Queen’s Young Leaders for taking the lead in their communities and using their skills to transform lives. The group will now receive a unique package of training, mentoring and networking, including a one-week residential programme in the UK during which they will collect their Award from Her Majesty The Queen. Find out more about the work of the winners from each country here.